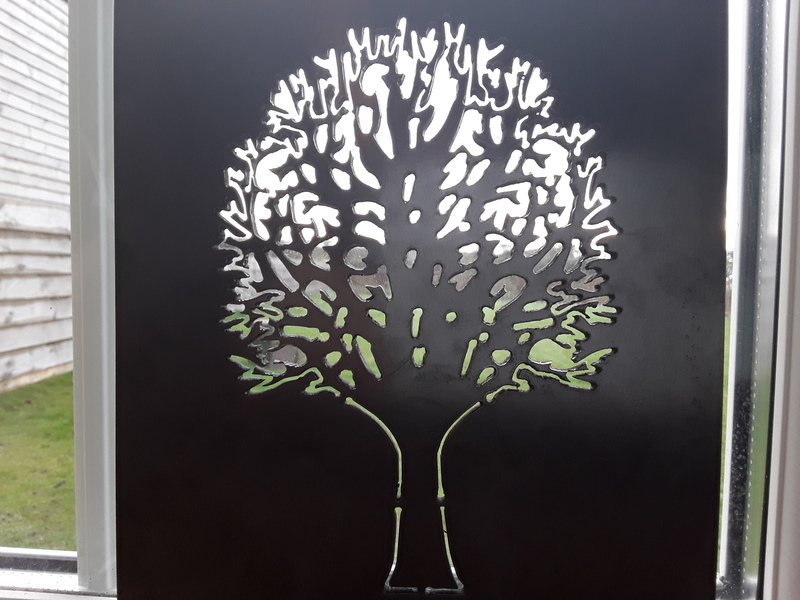 We invested in a brand new CNC Plasma cutting table some time ago, and have been using it quite successfully for our own jobs, but are now able to offer this facility as a service to customers. 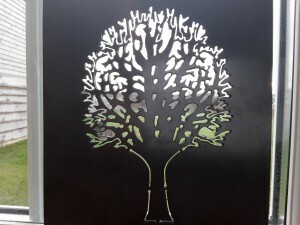 Overall cutting size is approx 1200mm x 550mm, and up to 10mm steel can be cut with ease, as a new promotion we are offering our services to those who come to get our new CNC Plasma. Although we use this machine for our own engineering jobs, it gets more use making parts for our local Blacksmiths, Farriers (see picture below), Steel Fabricators and Sign Makers. We’ll add pictures and details as they become available, and welcome any enquiries. 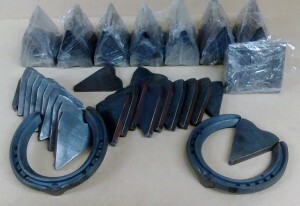 These Frog Plates are made in 8mm and 10mm thickness, to suit a pre-made horse shoe that our Farrier often uses. When he sees an animal that requires protection in the “Frog” area of the hoof, these plates are welded into the shoe. A 4.0mm steel panel, just 8″ square, made for our blacksmith – this is to be part of a firepit, specially made for a local holiday park.